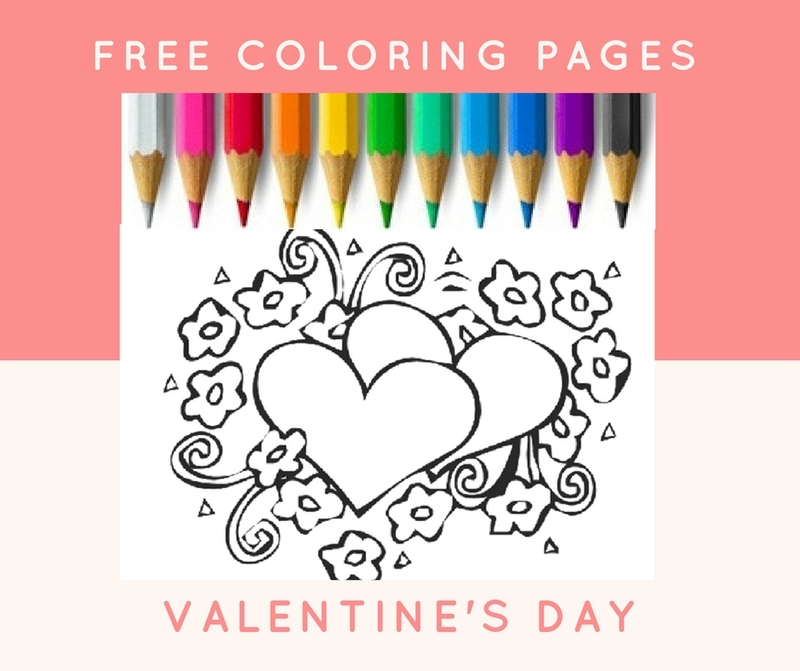 This time I decided to share with you again my Valentines Free Coloring Pages for Kids. 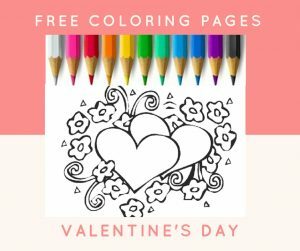 I drew and designed six Valentines themed coloring pages. 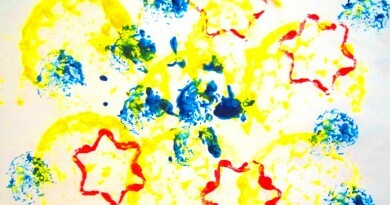 They are simple so even small kids can easily color them. 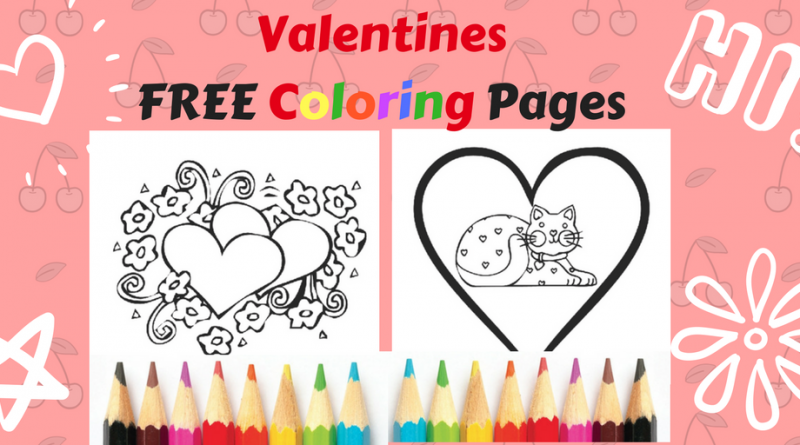 f you want these pages, please subscribe here, and I will send you a link to the files. 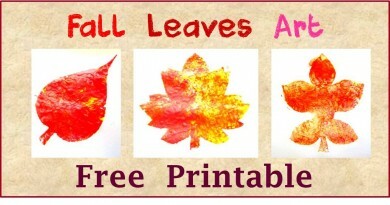 I hope you and your kids will enjoy this simple art activity!